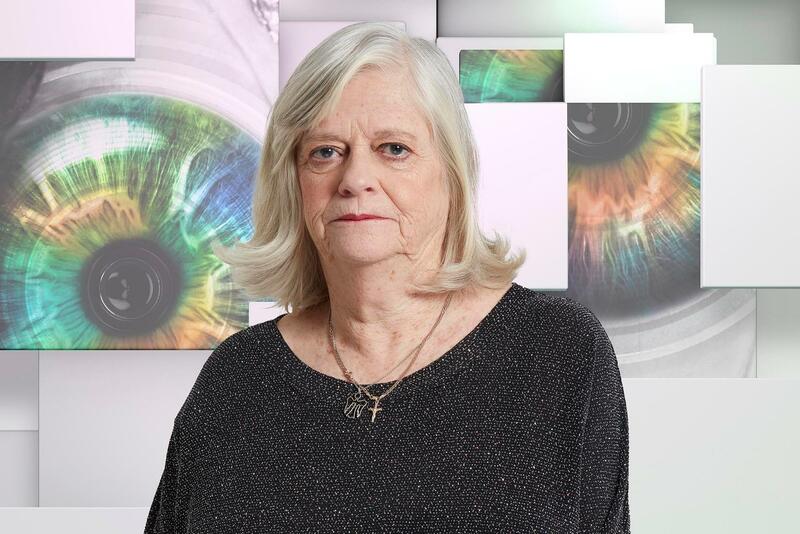 Home » TV » How old is Ann Widdecombe, when was the CBB 2018 runner-up on Strictly and when did the former Tory MP leave the House of Commons? She served as MP from 1987 to 2010 and was also a member of the Conservative Christian Fellowship. Always a vocal politician, she famously remarked about Michael Howard that "there is something of the night about him", leading him to be satirised as a vampire ever since. Despite the pair sharing a similar sounding last name, they are not related. What reality shows has Ann Widdecome been in? Ann's most memorable appearance was in the eighth series of Strictly Come Dancing. She was partnered with Anton du Beke, and danced her way through to week nine, providing some hilarious performances which garnered public support. In 2002 she took part in Celebrity Fit Club, returning as an advisor in 2005. In 2017, Widdecombe took part in ITV's Sugar Free Farm, which saw seven celebs ditch the sweet stuff and take to the fields to farm their own healthy food. She's also stood in as a guest host on Have I Got News For You on various occasions. Ann has controversial views on feminism, slamming women for wanting "special privilege" and saying we're in the age of "whine and whinge". Writing in the Radio Times, she said: "Until the 1970s it was lawful for employers to advertise a job with two rates of pay, one for men and one for women. "No, thanks, sisters. I’ll do what I’ve always done and compete on merit." How old is Laura Anderson, when did the air hostess and Love Island 2018 finalist split from Paul Knops and is she dating Max Morley? How old is Ruth Langsford, when did she marry Eamonn Holmes and when was she on Strictly Come Dancing? How old is Geri Halliwell, when did she leave the Spice Girls and who's her husband Christian Horner? How old is Anthea Turner, when is she returning to Blue Peter, when was she married to Grant Bovey and does she have any children?